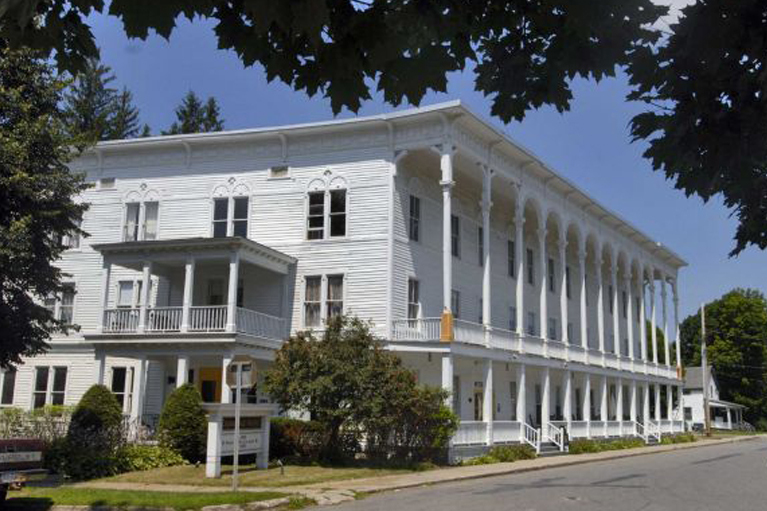 The former Cambridge Hotel is currently under a $2.3 million renovation to house a licensed Adult Home/Assisted Living Residence. Our Agency is assisting with sales tax & mortgage tax abatement along with a 10 year PILOT. Projected to employ 30 people.